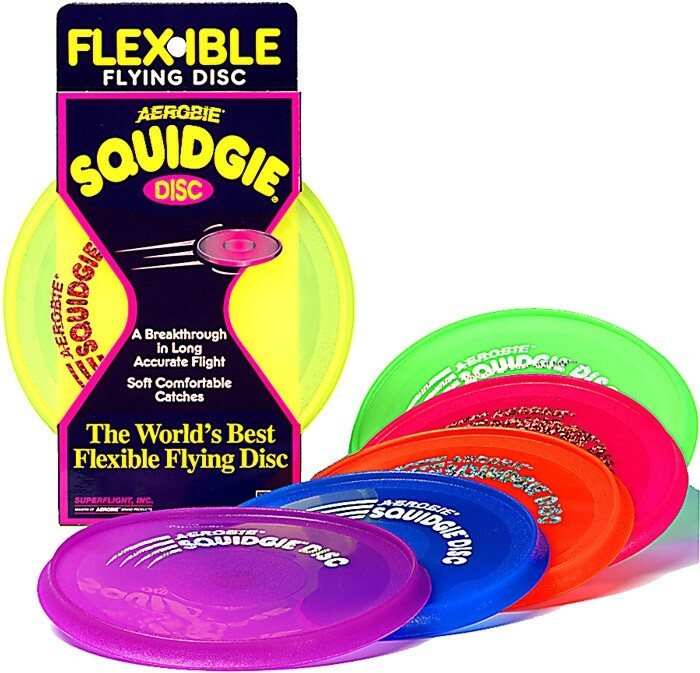 Soft and flexible, the Aerobie Squidgie disc is fun to throw and catch. Its breakthrough spoiler rim design allows even inexperienced throwers to achieve accurate, stable flights. Roll it up and toss it in your bag for spur of the moment games of catch. Floats in water. Size: 8 inch diameter. Available in orange, blue, yellow, green, and glow in the dark. Ages 5 and up. Quality made in the U.S.A.
Purple Donkey Who Am I? A brilliantly fun guessing game ideal for family parties or nights in with friends. Who Am I Face Mats is a classic parlour style game brought bang up to date for modern families, and is guaranteed to provide great entertainment for everyone involved. Grow Your Own Sloth put it in water and watch it grow up to 6 times its size. Up to 72h growth.